Books take us into the lives of others, allowing us to relate to their struggles, but they can also take us around the world, bringing cultural understanding and awareness to readers without ever leaving home. These novels will take you on a tour of the world with their exotic settings and vibrant characters. 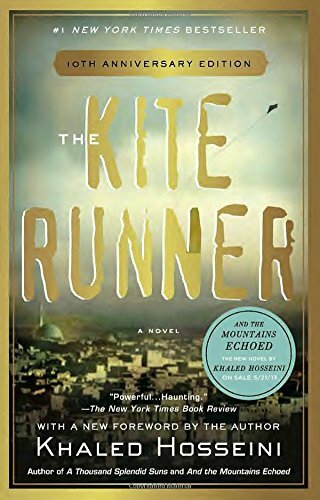 Set in a crumbling Afghanistan, Hosseini writes a moving tale of unlikely friendship between a rich boy and his father’s servant’s son. In a country the rest of the world often doesn’t understand, discover the ties of love and friendship that link the whole world together. The Forbidden City is being transformed by the seductive powers of Orchid, a concubine who uses her sexual prowess to seize power. 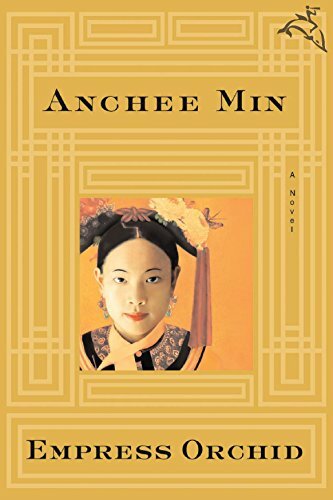 For readers who loved Becoming Madame Mao, Empress Orchid is the perfect next read. Discover the turbulent history of Indonesia in this powerful story of a prostitute and her four daughters who are plagued by the darkest forces of humanity. 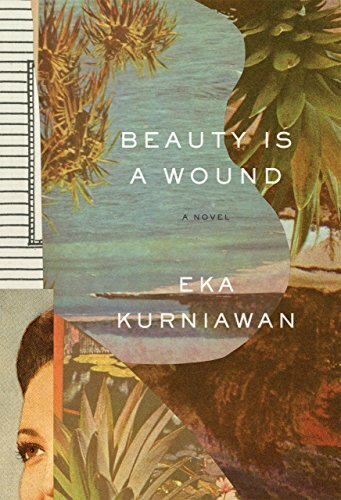 Drawing from history, fairy tales, and satire, Kurniawan weaves an intriguing story unlike any other. 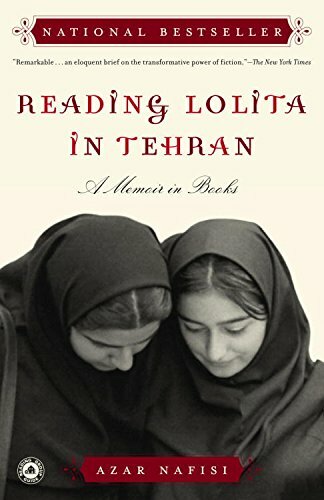 Nafisi’s account of gathering students in her home in Iran to read forbidden western literature demonstrates not only the powerful impact of books, though sheds light on the connection that reading foreign works can have in the most unexpected places. 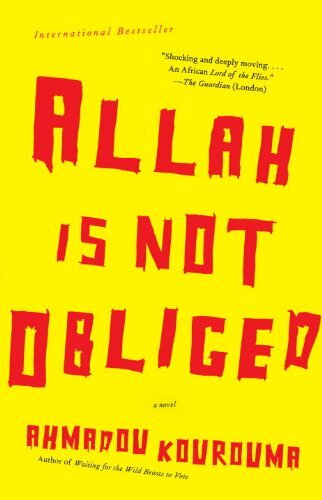 Forced into a child army, ten year old Birahima’s story of military slavery shines light on the destructive powers of war on the innocence of children. 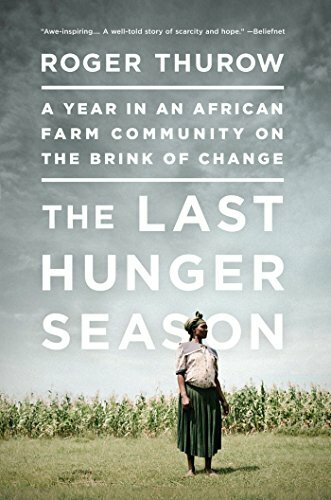 Detailing the profound suffering of farmers in Kenya, this book illustrates their despair and heartache while providing hope as they decide to fight for change in their lives. 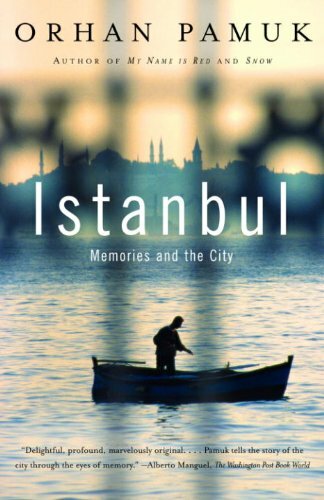 Weaving his personal story with that of his city, Pamuk’s memoir is a moving portrait of the ruins of Istanbul and the profound effect our environment has on our lives. 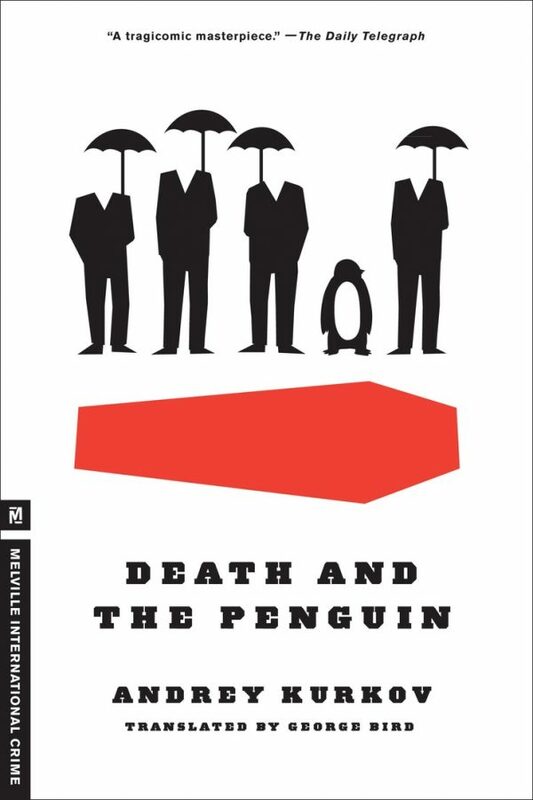 A poverty stricken writer finds himself with an unlikely friend: a penguin. When Viktor gets involved with a mobster, his life is put in danger, and his only hope stems from the furry friend that he rescued. Crack open one or all of these novels to get a glimpse into the lives of people around the world. Gain a greater understanding of humanity as it differs from what we know and, all the more compelling, in the ways that we are the same. 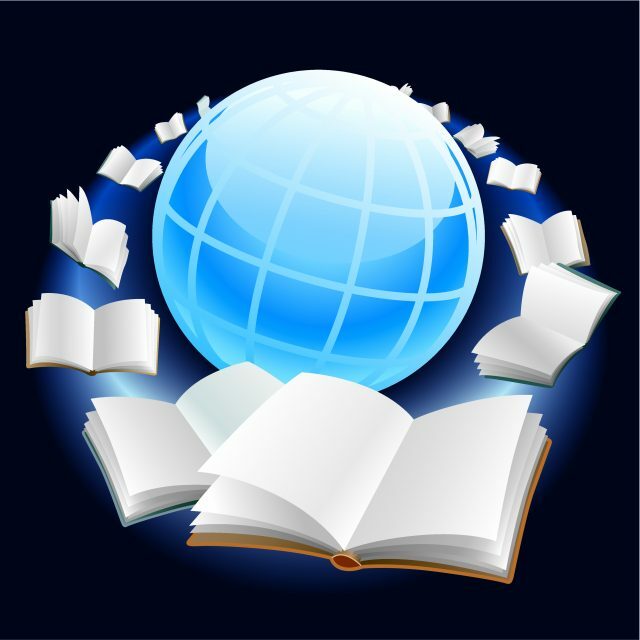 Previous articleDear Readers: Why Exactly Do We Read?